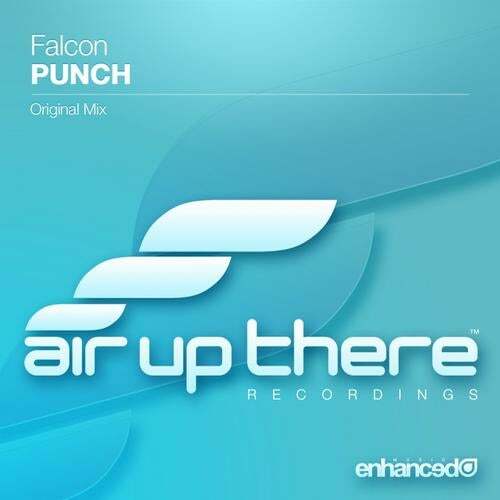 Fresh from Oregon, US - Falcon throws up a huge bomb next on Tritonal's Air Up There Recordings. Known for his more uplifting releases under Enhanced Music, such as the recent hits 'Aquilla' and 'Serenity' on Always Alive, Falcon produces his next single with a different focus, showing his flexibility in the studio. 'Punch' is sure to blow you away with big bass grinds and uplifting chords sequences, rounded together with sharp percussion and neat vocal interims - this track will create an untouchable atmosphere in any venue. Outstanding skills once again from the young and talented, Falcon!